Nanodegree, Nanodegree Plus, and now Nanodegree Lite? 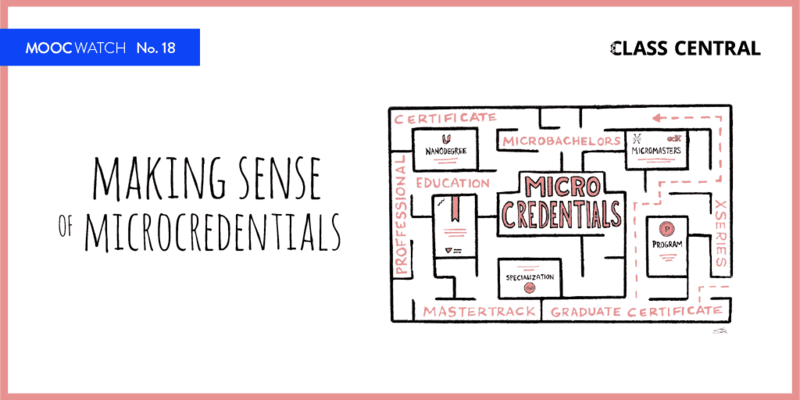 Last month Udacity launched Nanodegree Plus, an extension to its popular Nanodegree credential. Nanodegree Plus costs an extra $100/month over the usual Nanodegree (which is $200/month) and comes with a job guarantee. You can read more about it in our coverage from last month. Now, it seems, Udacity is testing out another price point — a lower one. 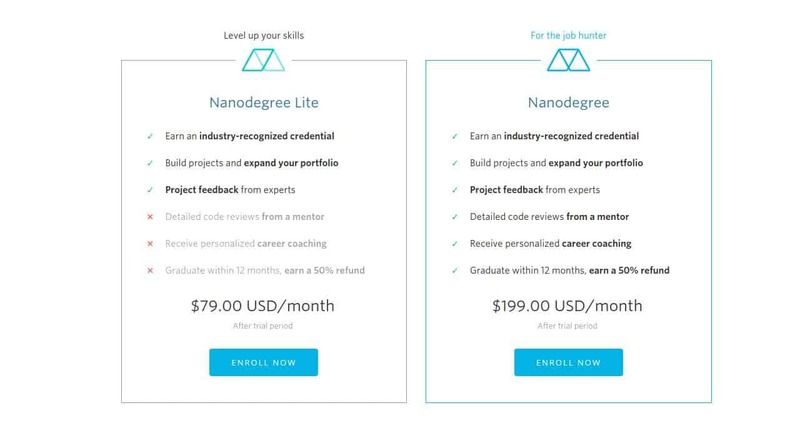 The Nanodegree Lite is set to cost $79/month, but it does not include the 1:1 parts of the Nanodegree experience, such as detailed code reviews and career coaching. 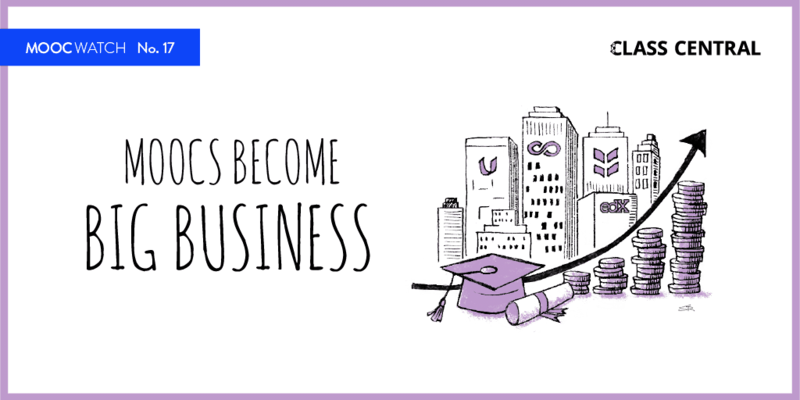 Furthermore, Nanodegree Lite does not include the guarantee that you will get half your money back if you graduate from the Nanodegree within 12 months, which is a benefit that the higher price point Nanodegrees do include. Effectively speaking, the Nanodegree Lite is only $20/month cheaper than the original Nanodegree, which has an arguably more attractive benefit package attached to it. Nanodegree Lite does add a significantly lower price point, though, and it might convince a lot more people who are currently on the fence to take the Nanodegree plunge. 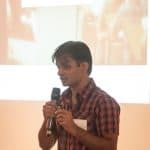 At present the Lite option is only available for the Full Stack Web Developer Nanodegree. 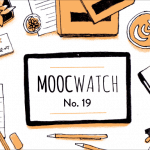 It’s not just Udacity that is testing out different price points: Coursera ls also piloting mentor-guided courses.